Wood carving- traditional art of Malaysia to be a safeguard and protected. The protection of traditional crafts represents one of the goals of Intangible cultural heritage to be safeguarded, as defined in the UNESCO 2003 Convention. In the field of architecture, traditional carving is embodied in construction techniques in the interior decoration and ornamentation of historic buildings. The architectural and artistic value of the historic objects means protection of their intangible aspect which is to be kept and nurtured for future generations. Wood carving has been an important craft in the dialect architecture practiced by Malay craftsmen in Peninsular Malaysia as early as the 14th century. One of the famous components or items in the vernacular buildings are an ornamental component and it is prominent in traditional buildings. The Carved component also found one of elements with architectural identity for traditional houses in the northeastern region of Peninsular Malaysia. Today the methods are changing regarding the traditional ways of carving the wooden pieces and increased changes in building technology. The knowledge of the local crafts is broadly forgotten regarding the traditional methods for the new generation of wood carvers. Thorough knowledge of the old local ornaments which are applied in the craft, the conservation methodology of the carving which consists of the use of traditional ornaments, means conveying of the traditional methods to the new generation of craftsmen. Nurturing the traditional way of woodcarving represents one integrated process of transferring the skills of the craft as human art and part of the traditional architecture. ULLAH, Irfan. Wood carving- traditional art of Malaysia to be a safeguard and protected.. IDEALOGY, [S.l. ], v. 3, n. 1, p. 47 - 55, feb. 2018. ISSN 2550-214X. 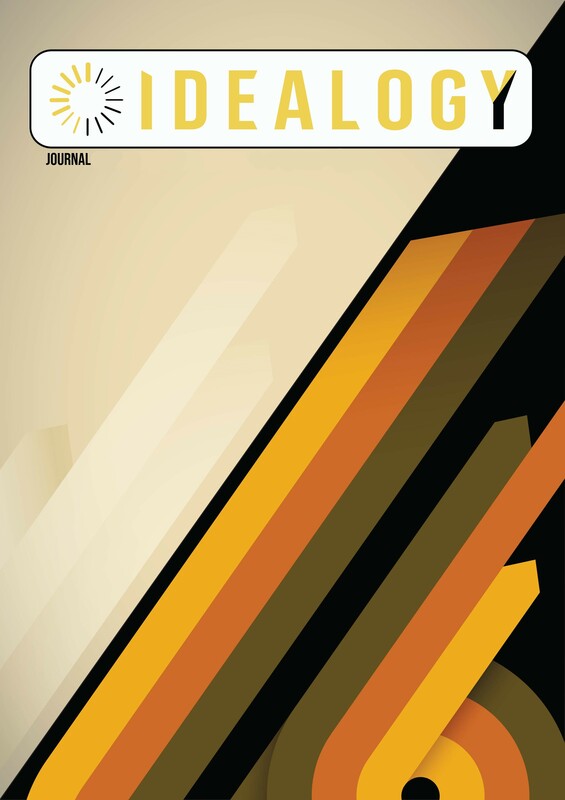 Available at: <http://idealogyjournal.com/ojs/index.php/idealogy/article/view/45>. Date accessed: 18 apr. 2019.